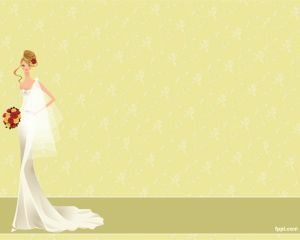 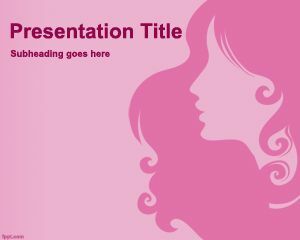 Beauty PowerPoint template is a free template designed for ladies who take care of their beauty. 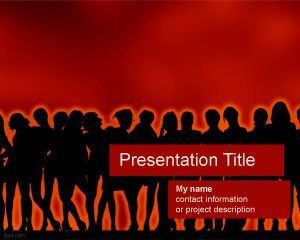 The template is a free beauty PowerPoint template that you can use at the beauty saloon as well in any other business or shop. 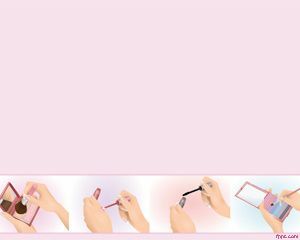 If you have a beauty shop you can use this beauty template to show your customers and include beauty products for the head, the face and body. 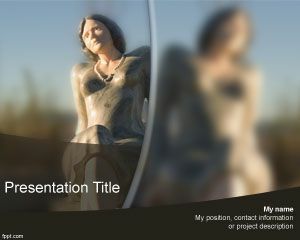 Body beauty in PowerPoint template can be enhanced with nice pictures of beautiful ladies.